Do you know your quinoa from your couscous? Your tofu from tahini? Well, I know a person who does and she is happy to be described as a full-time foodie. Someone who makes restaurant reservations before the flights are even booked or whose foodie credentials can easily match those of A.A. Gill, must be a gourmet of gastronomic giddiness. With cookery book sales hovering around the £100 million mark, entire TV channels devoted to all things food and drink and more pictures of people's dinners on Twitter than there are folk's cats, then for some people this is small fry. My daughter's love of food is a passion, a fixation, a fetish on a total different level. Emily 'came clean' this week, when the weekend leisure magazine of which she is editor, featured her full-time foodie habit in it's centre spread. She admitted that all her holidays are planned around where to eat, saying that she likes to eat at places which offer a new experience or cuisine not just somewhere with Michelin stars. If she is somewhere specific, she likes to find the best local dishes - if she is in Naples, she hunts our the finest pizza and gelato and is willing to queue for hours for a taste. 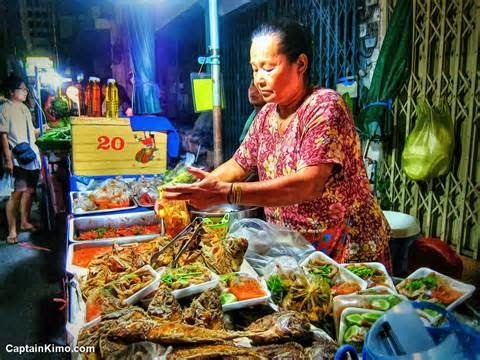 Emily loves everything from street food to 'posh nosh' as long as it is good. She claimed that the best meal ever tasted was at a road side café in Thailand that cost about 80p and it was just a simple chicken and cashew dish, but incredible (below). As you might expect, Emily has a wealth of cookery books and her favourite authors are Bill Grainger, Yotam Ottolenghi and Nigel Slater. She also reads food novels by writers such as Giles Coren and Stefan Gates and only watches food programmes on TV. 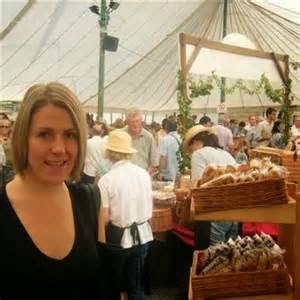 She loves food markets and speciality food shops and loves kitchen gadgets like ice cream makers, blenders and baking paraphernalia. 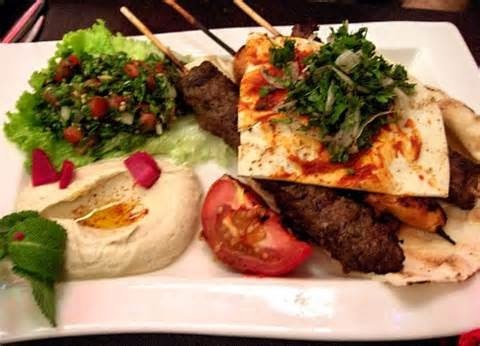 I can also bear witness to Emily's passion for cooking exotic food, especially Moroccan, Lebanese (below), Indian and Thai. 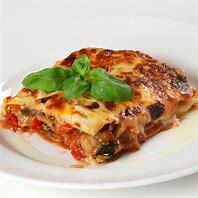 Luckily, living in cosmopolitan Birmingham, she is exposed to lots of readily available authentic ingredients - these are all important products are what get a true foodie's heart beating! 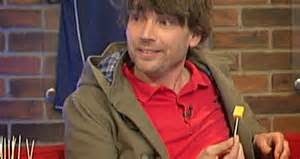 Spending an afternoon eating cheese with Alex James of Blur in his home 'Foodio' (below). Eating her way around Cornwall form Rick Stein's to Jamie's with cream teas and fish and chips in between. 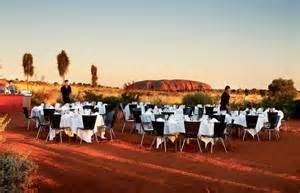 Savouring crocodile and kangaroo canapés in the shadow of Ayres Rock (below). Eating whale and puffin in Iceland and live prawns at Noma. 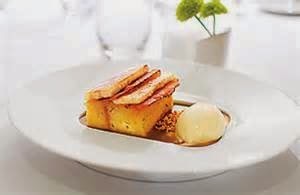 Eating bacon and egg ice cream (below) and the famous snail porridge at Heston's Fat Duck.